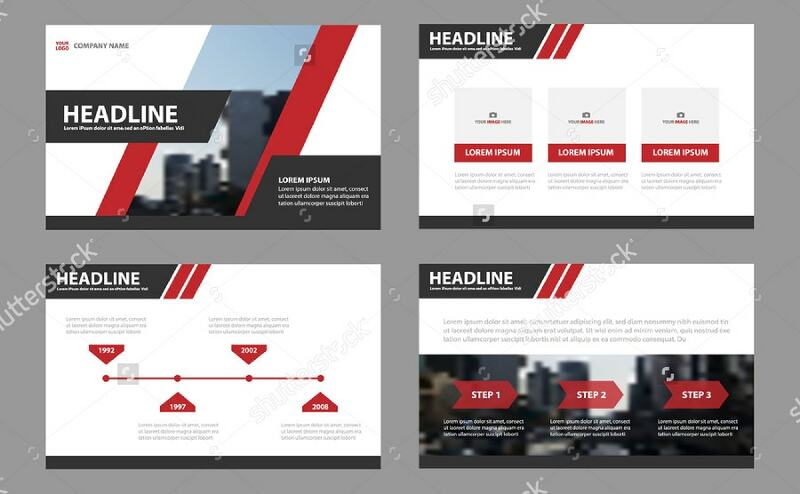 Presentation templates are feature-rich data presentation options with various beautiful designs. 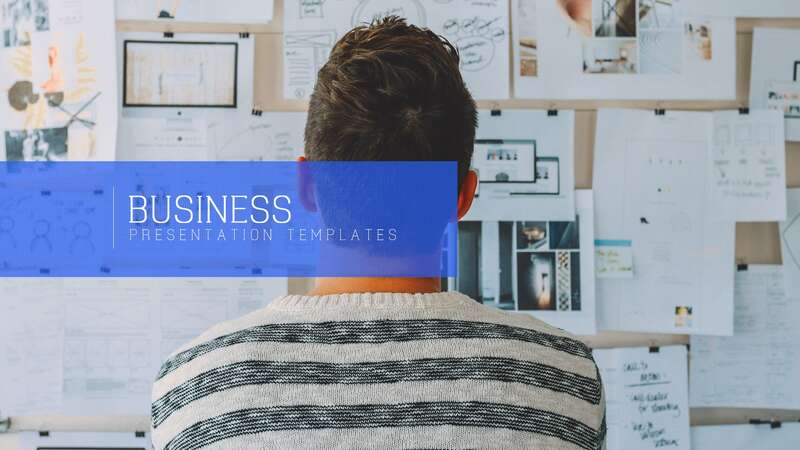 Whether it is a sales presentation or a product launch, these presentation templates are considered to be the compelling storytellers that best engage the audience. They have even become an incredible platform for several visual representations such as infographic and data visualization. 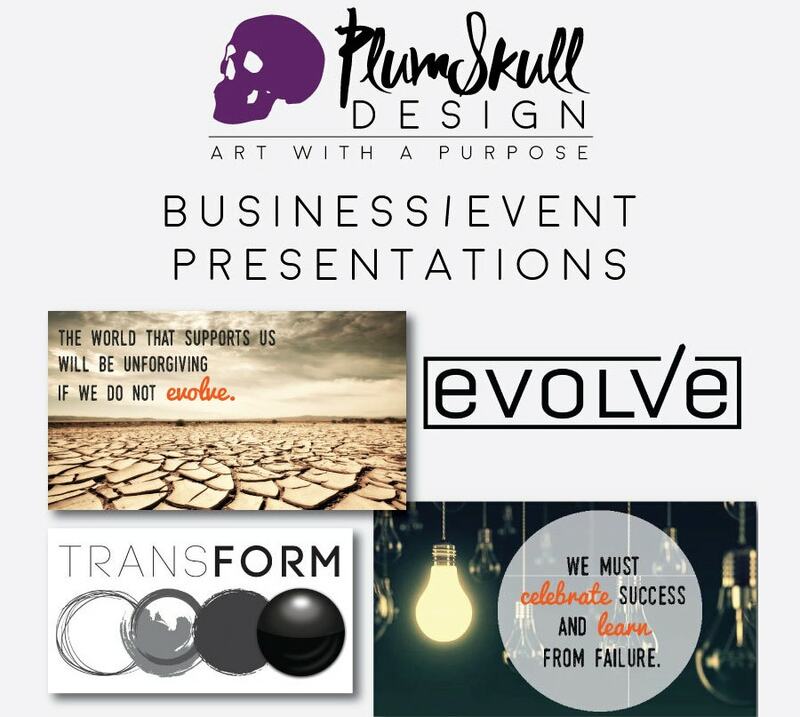 Below are some awesome presentation templates with interactive and animated themes that accompany your show. You can use them for academic, business, and personal use as well. 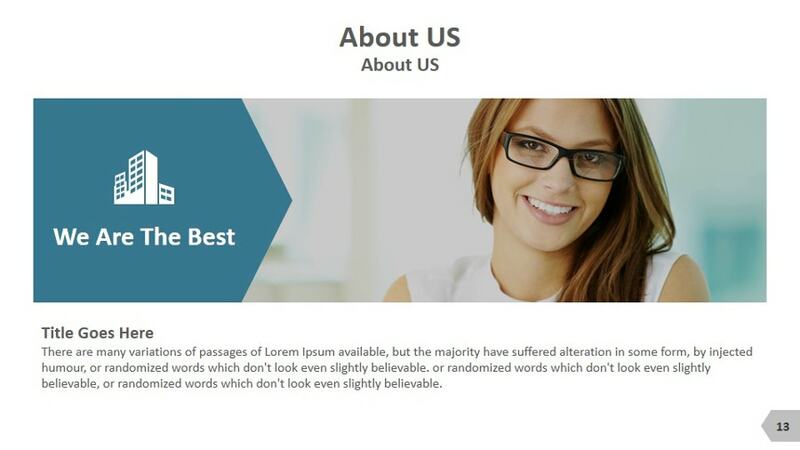 Nobody will say that the presentation template is not great. Such is the beauty of this template. Even experienced users can use this. 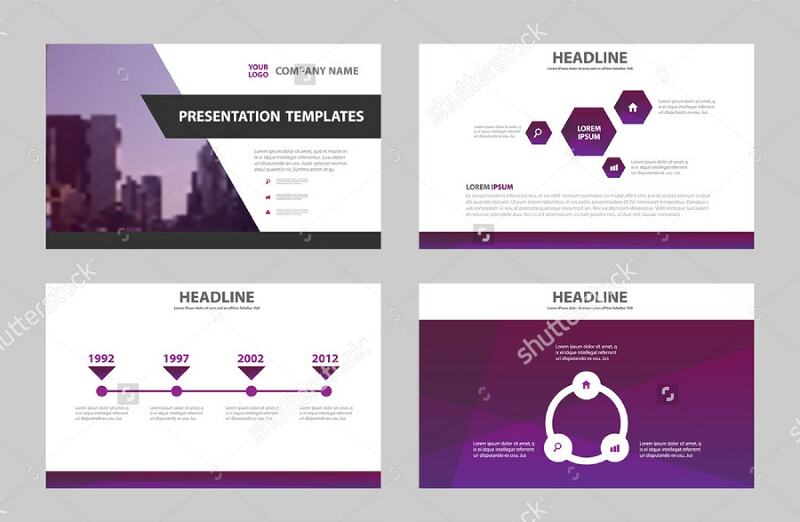 This Powerpoint presentation template comes in 18 color themes and 100 unique slides. With its sea of color options, it opens up the avenues for your creativity with easy edit options. Make your presentation with this abstract. 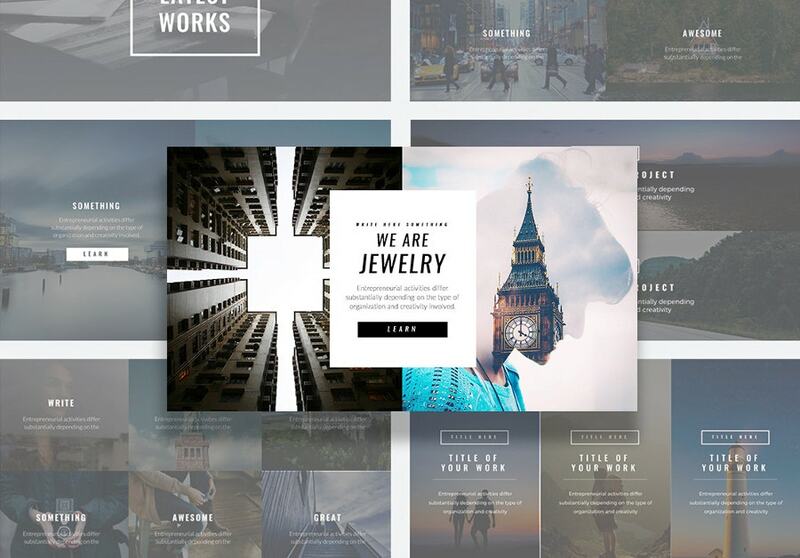 This rich fashion theme is recommended for fashion and other retail products. It works for both Powerpoint and Keynote. Good news for Mac users. You can even edit individual fields. 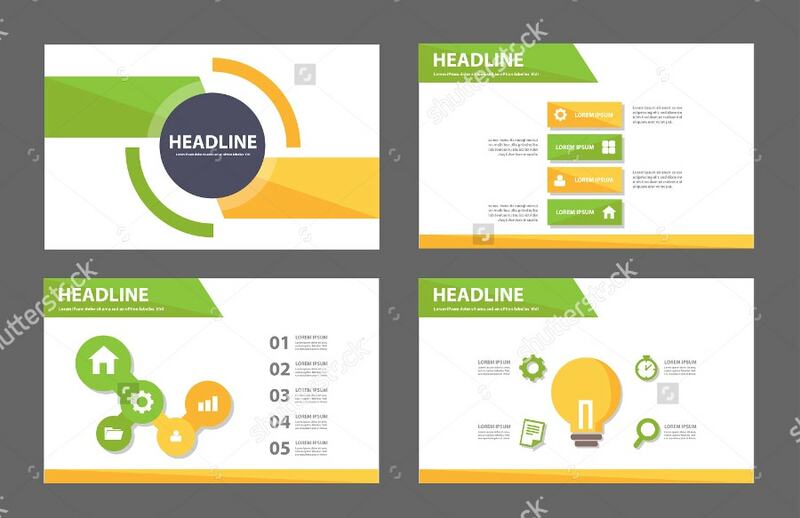 This snowball powerpoint template helps you with 400 total slides and unlimited color changes. 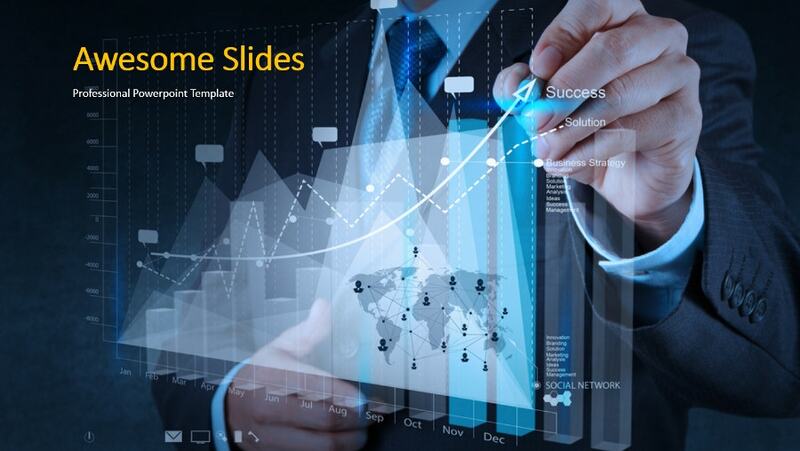 The fully animated slides and beautiful infographics pose a decent corporate look. Get it now for your business. 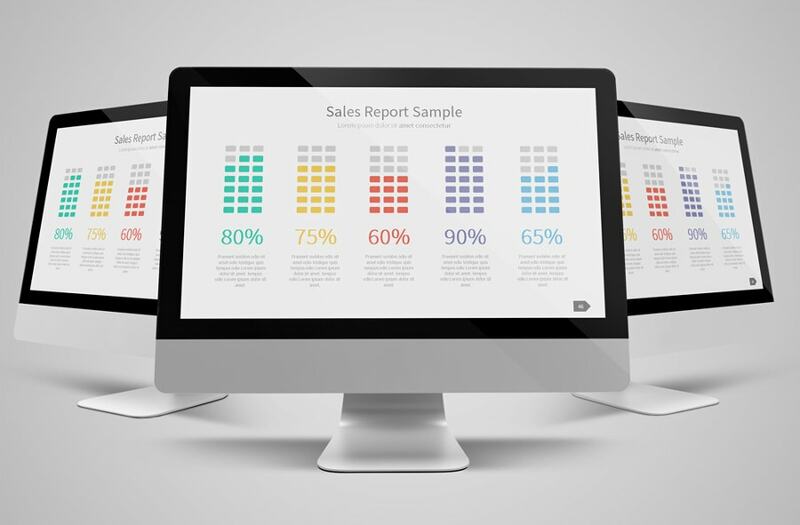 The colorful graphs and charts help you analyze things for demographic and other presentations. It’s not only in spring that you can enjoy life. 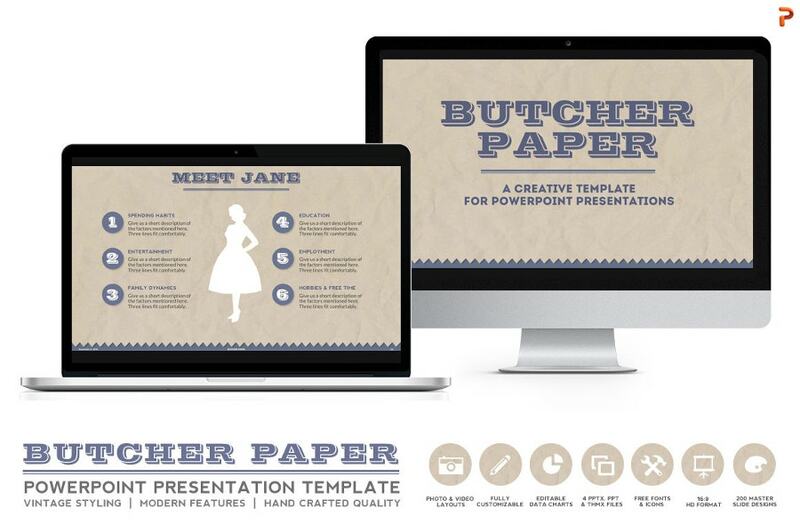 This Sample Presentation Template helps you in promotional presentations. 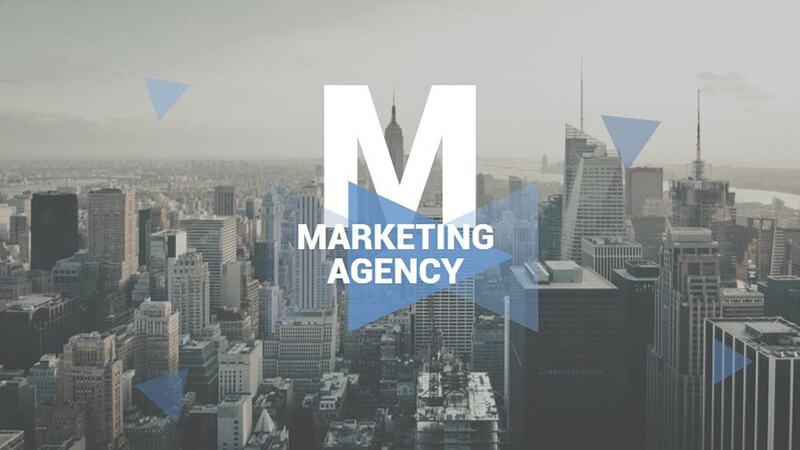 It is a professional way to impress your audience. 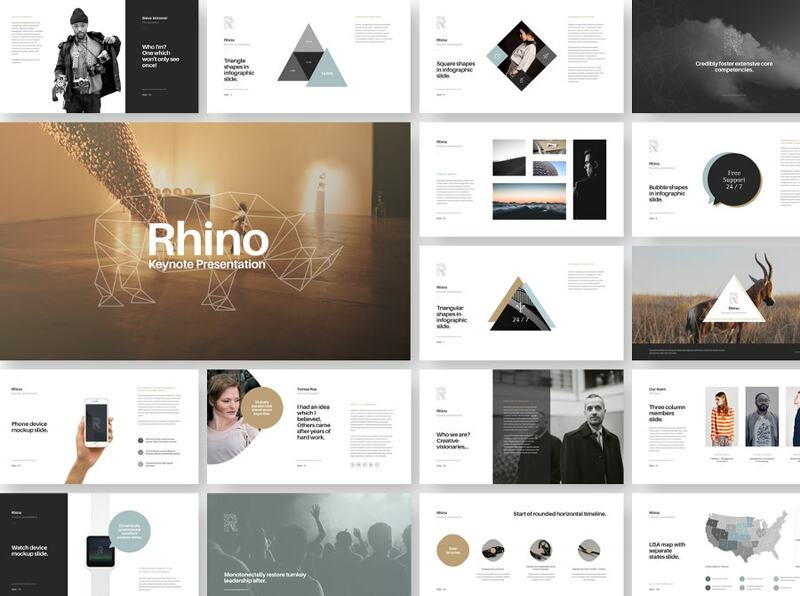 The 100+ slides based on master slides consist amazing photo and project galleries and tons of vector icons. 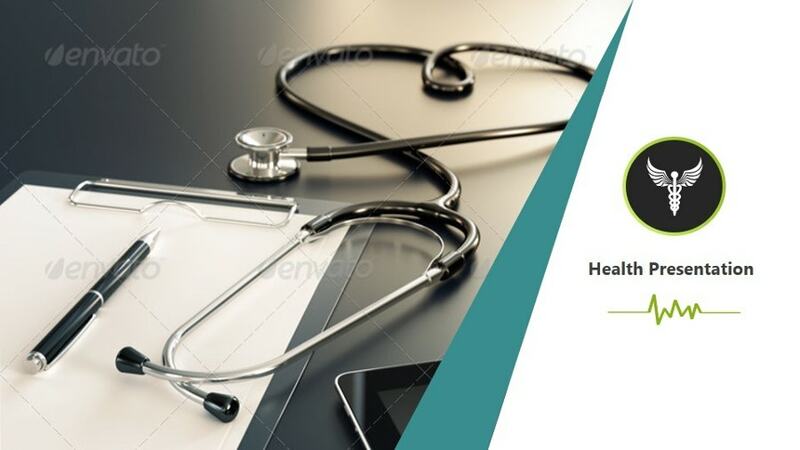 This Health Google Slides Template comes with 17 premade color themes and 1920×1080 pixel dimensions. All the colors can be changed with just one click. You can apply the colors to all slides with just one click. 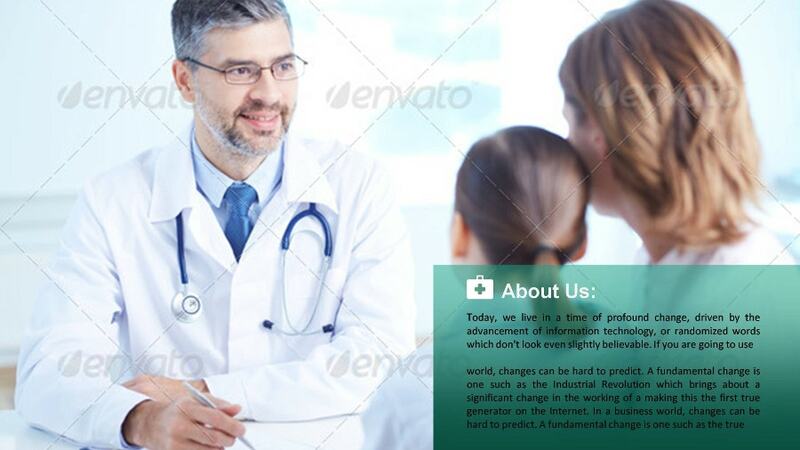 Healthcare professionals can use this for their annual conferences. 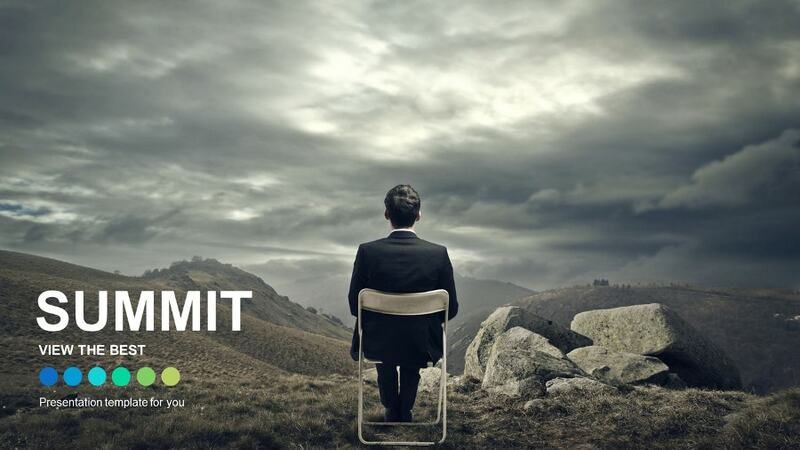 Find your voice with this presentation. 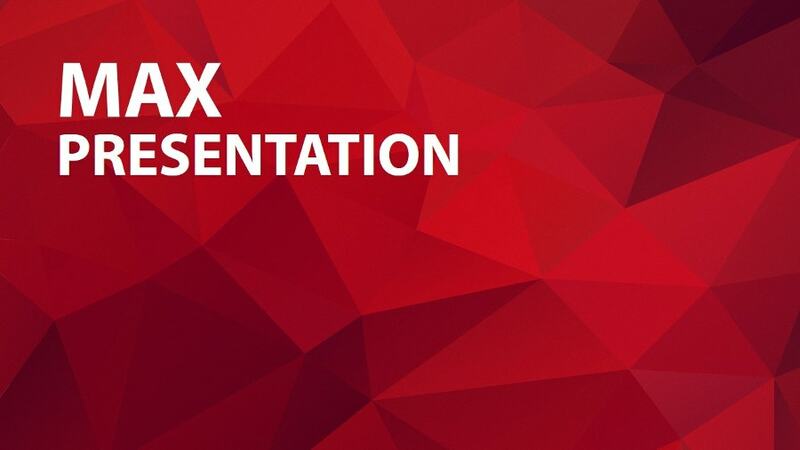 This keynote presentation template is exclusively for Mac users. The color combinations and features will just mesmerize you. These are print-ready as well. Have an excellent presentation ahead. Even a single slide will do a great job. 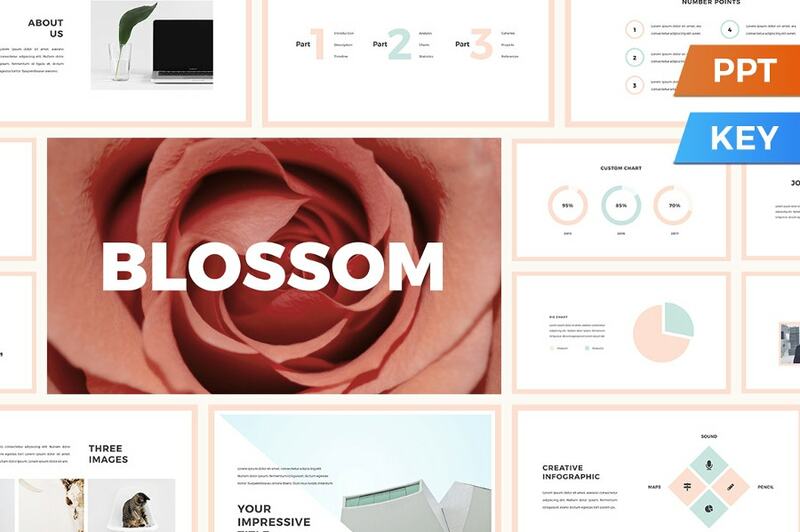 This print-ready portfolio template comes with 300 dpi and CMYK color coding. It has got separate layers for text, picture, and shapes. 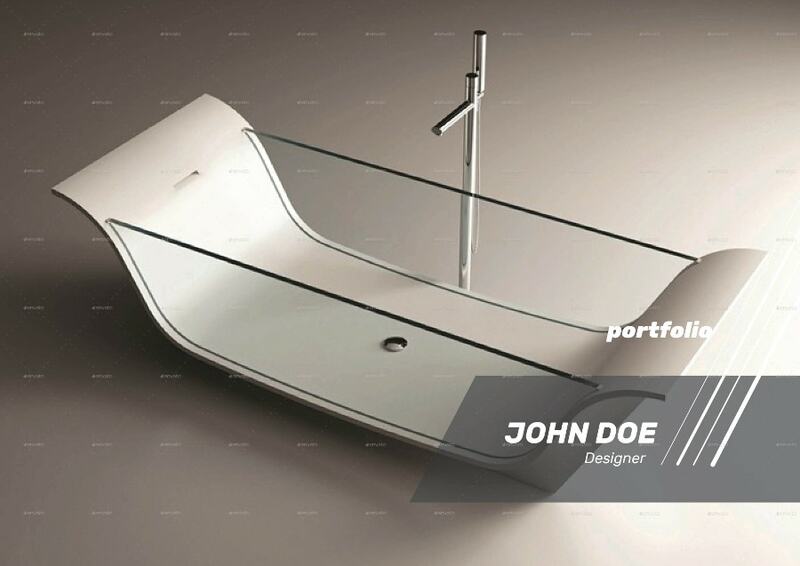 This easily customizable template is suitable for interior decorations related presentations. 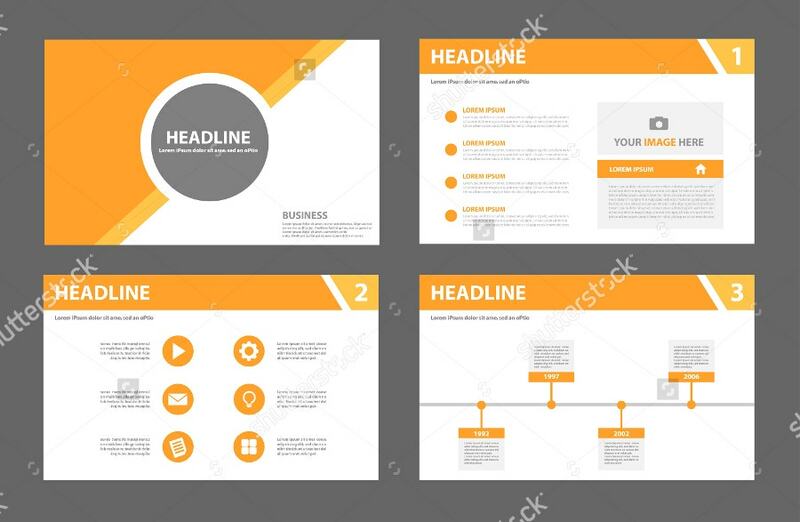 This Business Presentation Template can be used for multiple purposes. The essential data flow options give you a smooth ride that you have never come across. It has been made slide by slide without any slide master. 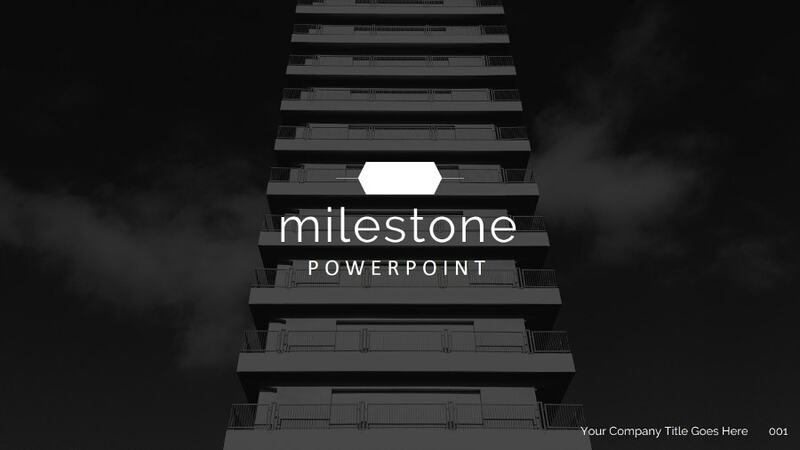 This powerpoint bundle fuels your creativity to be atop in the competitive corporate market. This package includes 65+ themes with 214 unique slides and 3000 Vector icons. 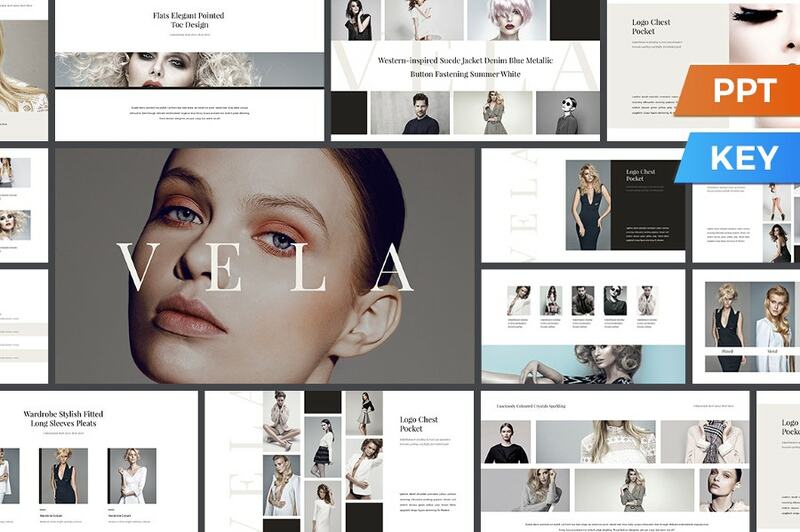 All these A4 sized templates are drag-drop ready and print-ready. People who like the menus to be webbed around the main theme in the form of boxes can go for this. 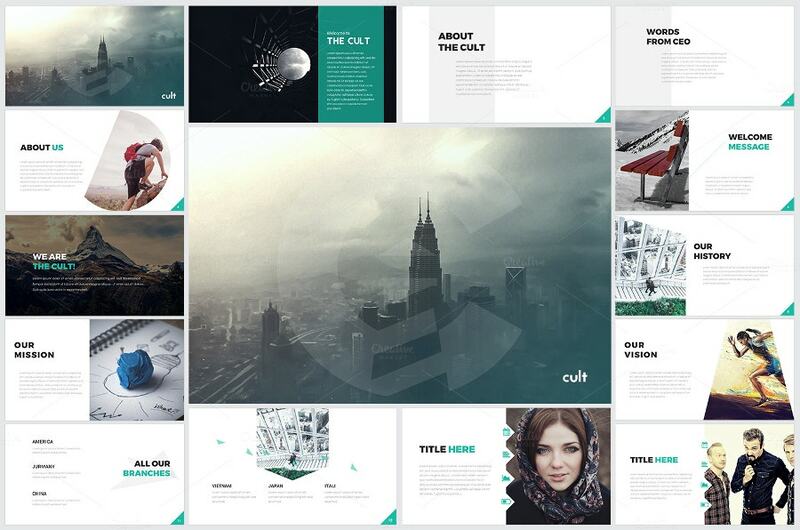 If you know how to drag and drop objects, this Powerpoint Template – Cult will make you ready for your presentations with just a few clicks. That way, this is a Cult. You can modify any box the way you want without affecting the whole. How was the tour? Hope it didn’t disappoint you. You can use these handpicked designs for various purposes. 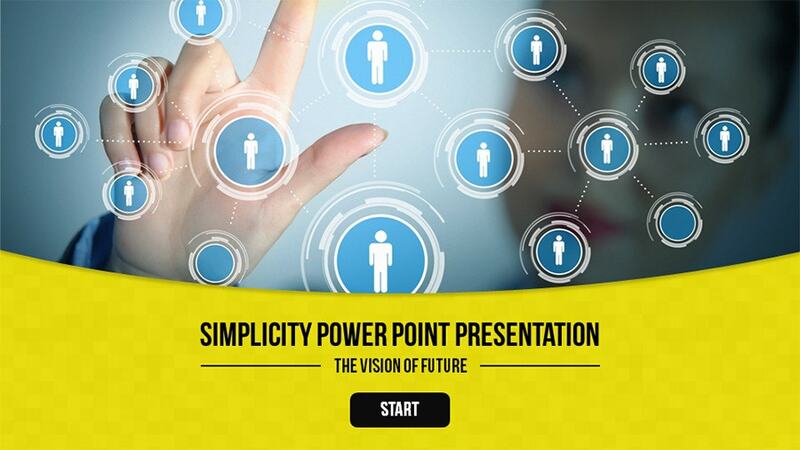 Now bring that additional connectivity to your Powerpoint presentations with these. Believe us, with these, your presentations will never be data heavy. Get the new listings. Praise the Microsoft Product and appreciate the designers.